When washing out the fridge, freezer or oven, add 1 drop of lemon pure essential oil to the final rinse water. This deodorizes without permeating the appliance with an aroma. When washing down surfaces, use one of the following:- eucalyptus, lavender, lemon or thyme pure essential oil. 1 drop directly onto the cloth or 7 drops in the rinse water. Use this to wipe down work surfaces, cupboards, sinks, tiles or paintwork. Cut lengths of ribbon (Colour code it to suit your room) and hang them at your open windows. Put a drop of pure essential oil on each strip. 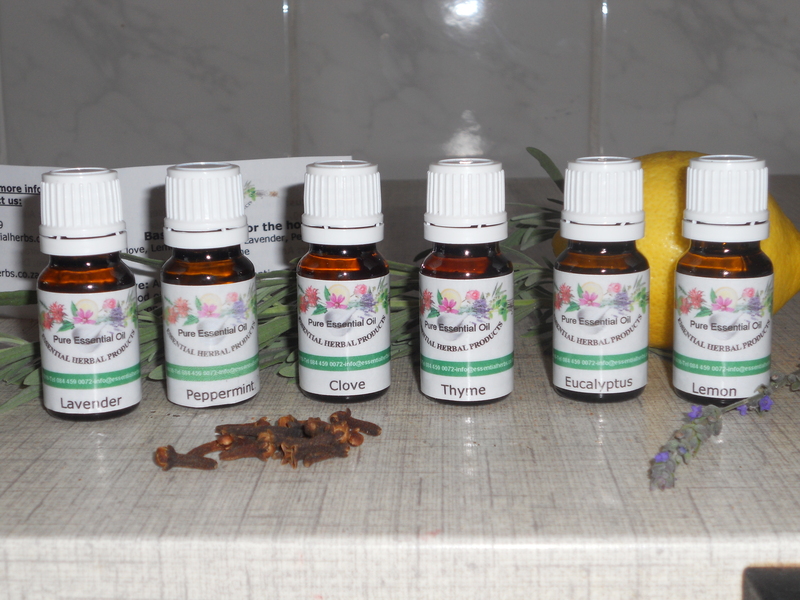 Add one of the following pure essential oils to the final rinse water: clove, eucalyptus, thyme. 1 drop onto the cloth, or 7 drops into the rinse water. wipe all surfaces including the basin, bath and toilet seat.